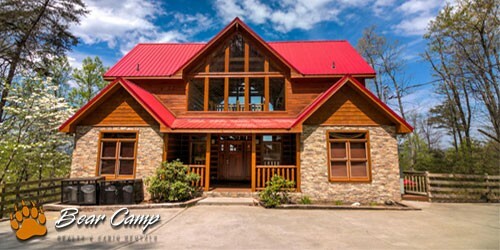 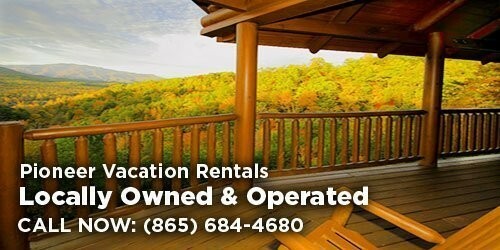 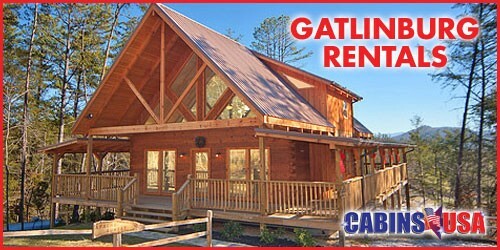 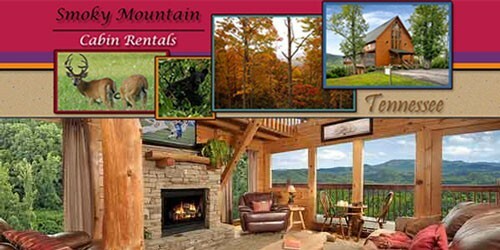 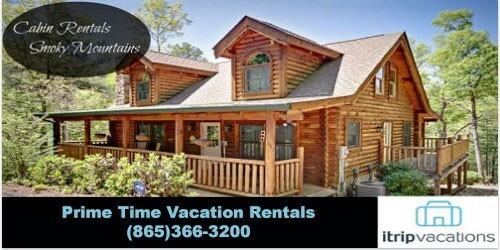 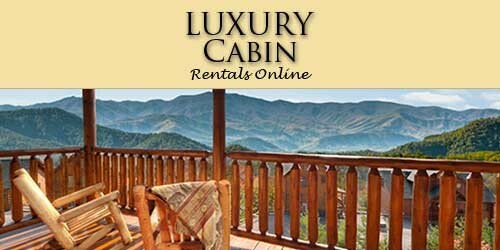 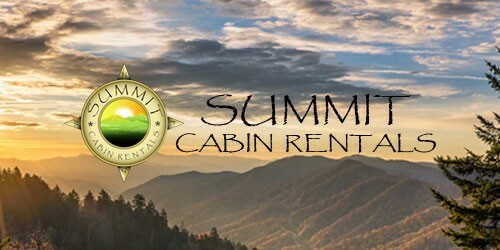 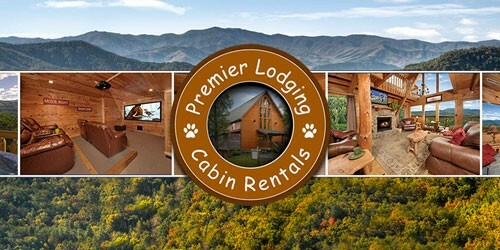 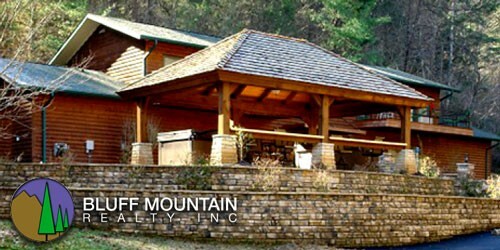 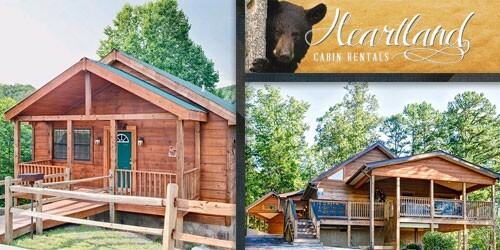 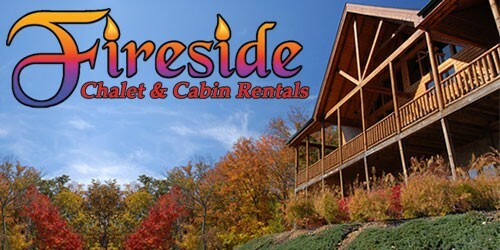 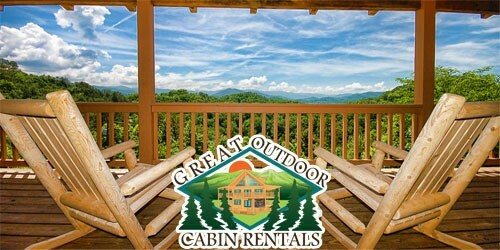 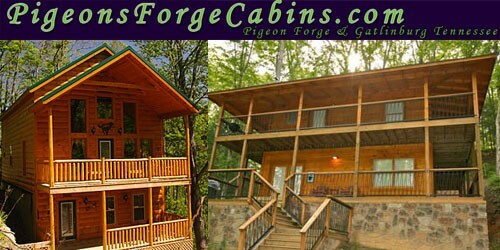 Browse our Pigeon Forge cabin rentals, or check out our other lodging options. 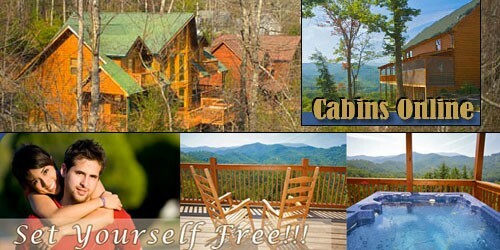 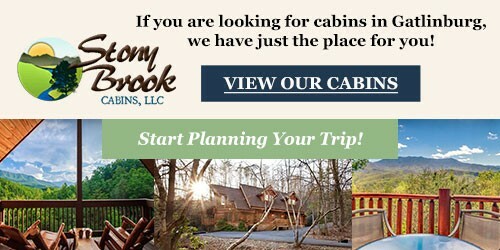 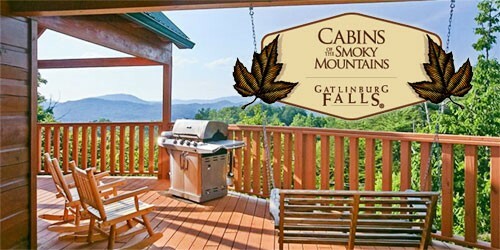 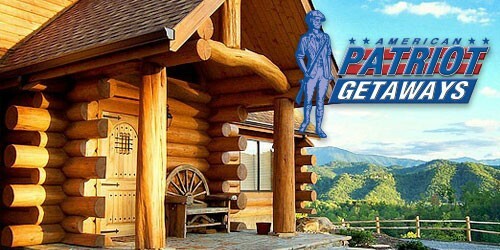 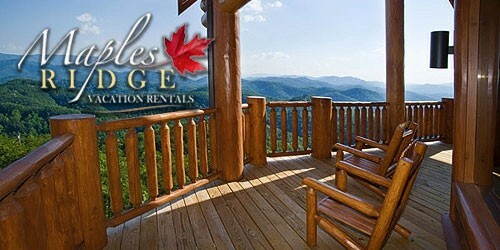 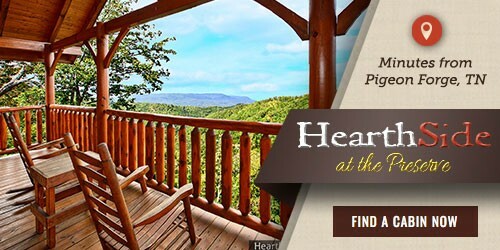 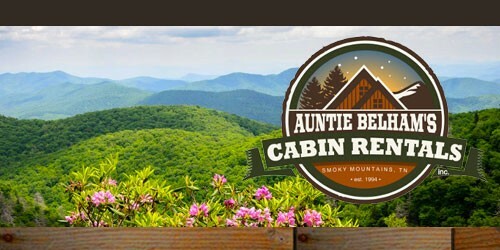 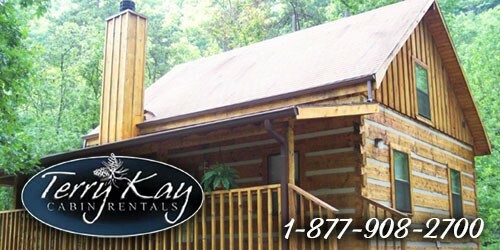 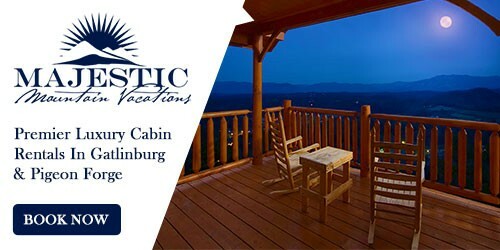 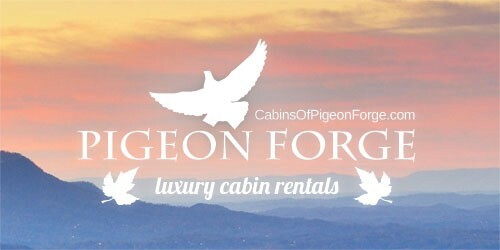 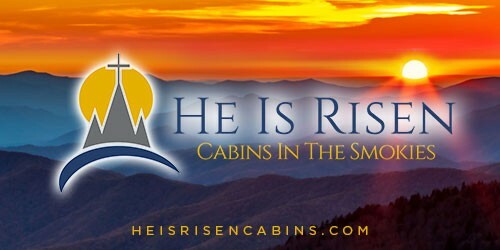 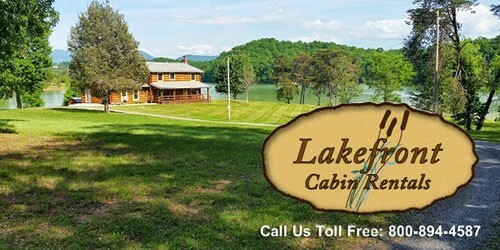 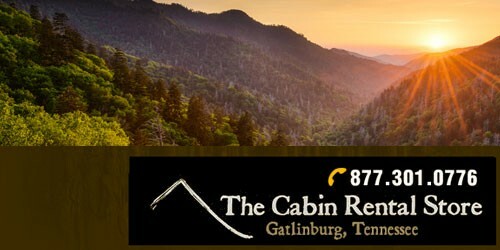 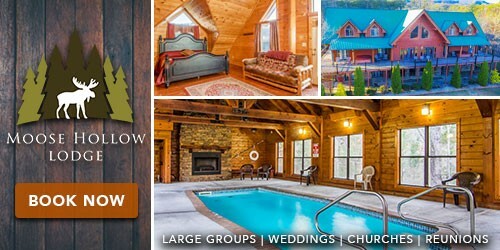 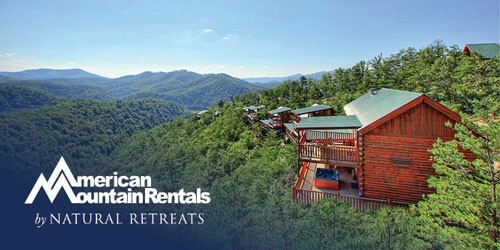 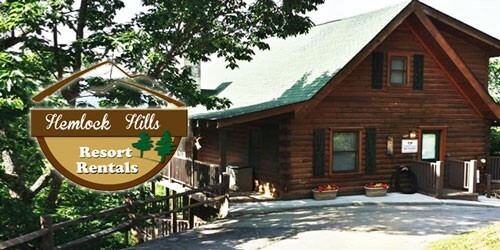 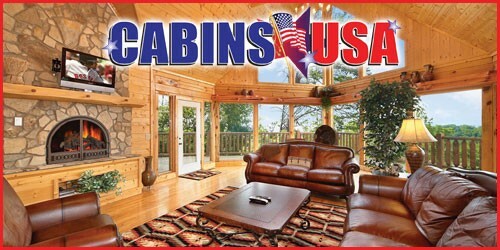 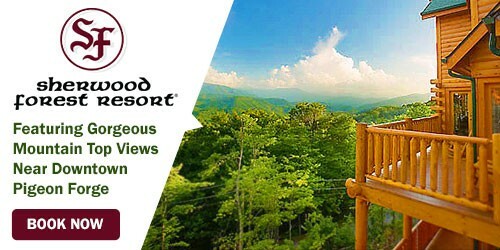 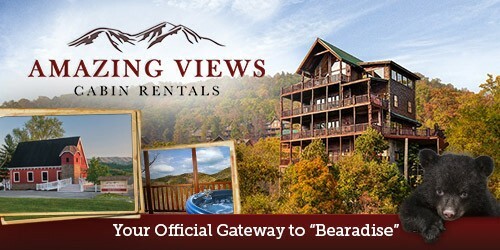 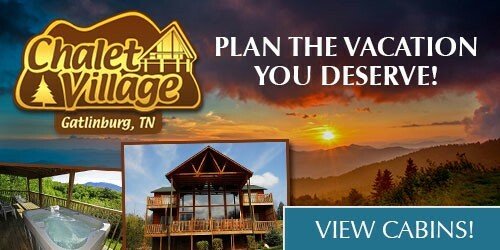 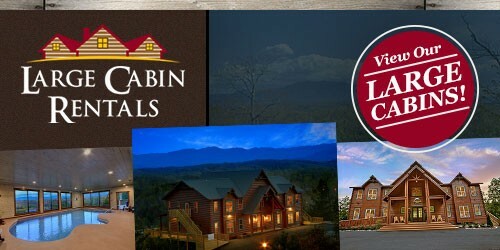 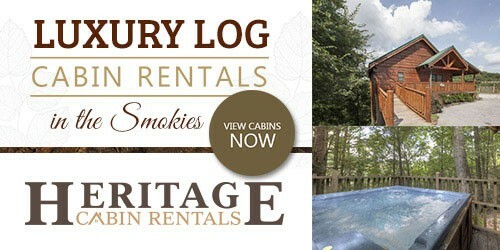 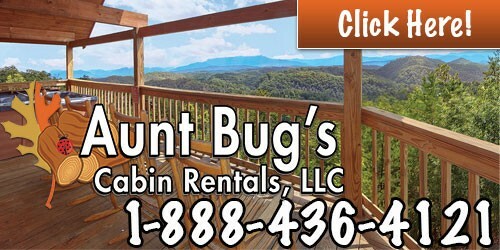 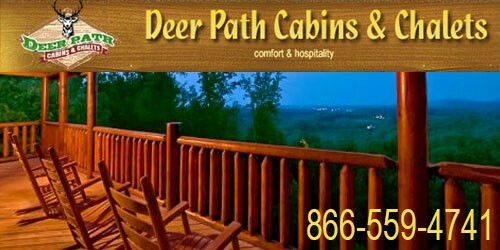 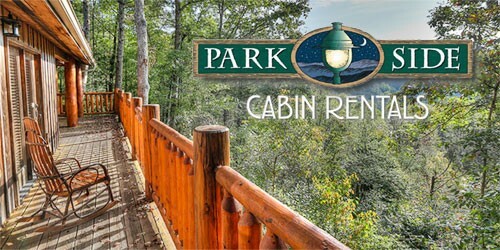 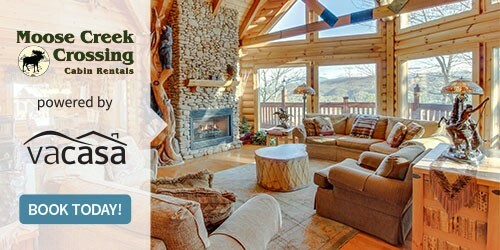 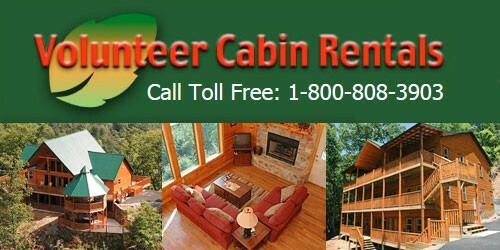 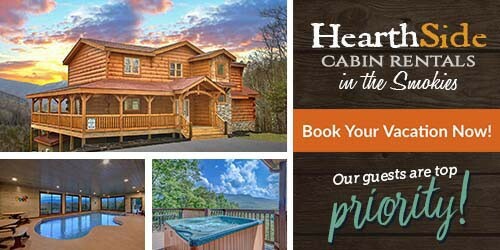 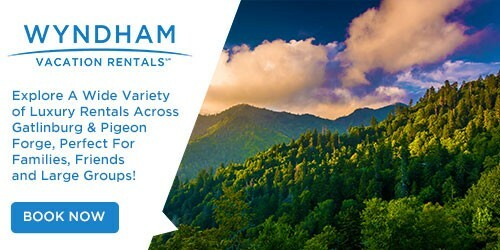 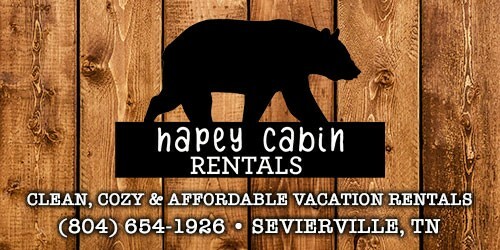 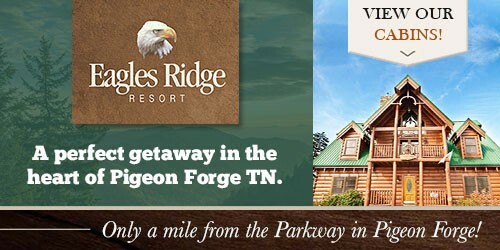 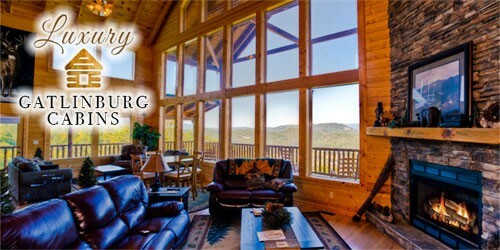 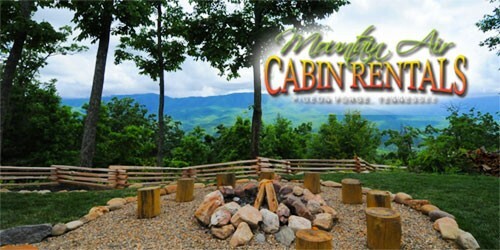 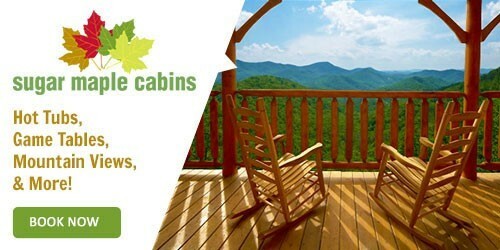 For cheap Pigeon Forge cabins, check out our coupons page! 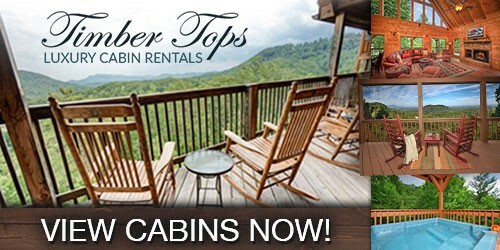 With so many Pigeon Forge cabin rentals and cabins near Dollywood, the choices are endless! 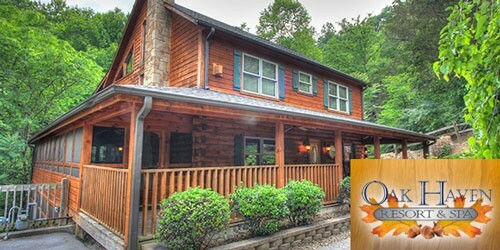 Cabins in Gatlinburg and cabin rentals in Pigeon Forge offer vacationers a wide variety of amenities – from cabin rentals with swimming pools or hot tubs, to fireplaces, big cabins, studio cabins, pet friendly cabin rentals, conference facilities, fire pit, fitness center, game room, home theater, jacuzzi, mountain views and Pigeon Forge cabin rentals with wifi/internet access to please the most particular of visitors.